 The Lincoln Board of Education held a regular meeting on Tuesday, Nov. 13, at Lincoln Public Schools District Office, 5905 O St. The Board will hold its next regular meeting on Tuesday, Dec. 11. This year Lincoln Public Schools increased their participation rate in the annual LPS Combined Giving Campaign to 34 percent (compared to 23 percent last year), raising more than $147,500, according to a campaign update presented to the Lincoln Board of Education Tuesday by Betsy Tonniges, who coordinated the campaign at LPS. Representatives from HSMC Orizon CPAs, LLC, the independent auditor for LPS, pronounced positive reports for the 2017-18 audits for both the school district and for Educational Service Unit No. 18. The Board of Education assigns school attendance areas to property newly annexed to the city of Lincoln. The Board Tuesday approved attendance areas for newly annexed property – near North 84th and Holdrege streets – as Meadow Lane Elementary School, Culler Middle School and Lincoln East High School. The Lincoln Board of Education Tuesday heard a presentation from Kent Steen, curriculum specialist for Computer Science, and Lincoln East High School junior Pranav Rajan, who co-founded Code For Change, a computer science education organization based in Lincoln.